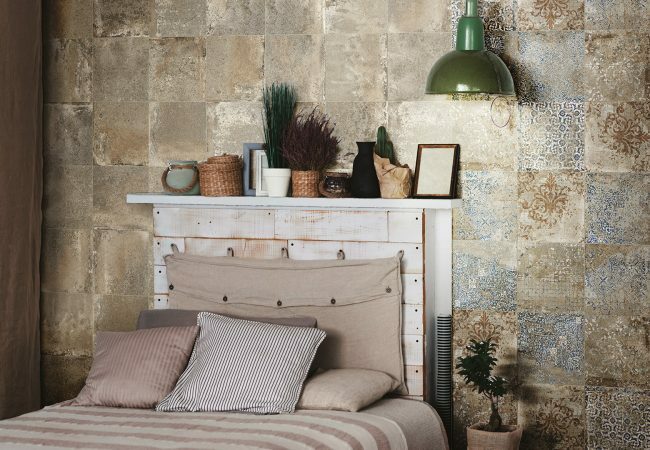 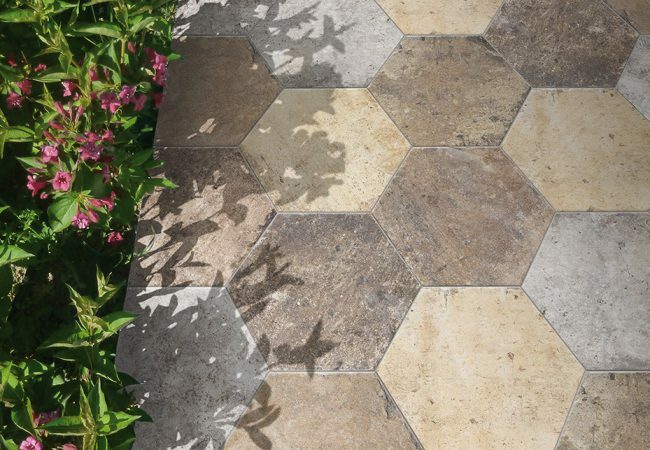 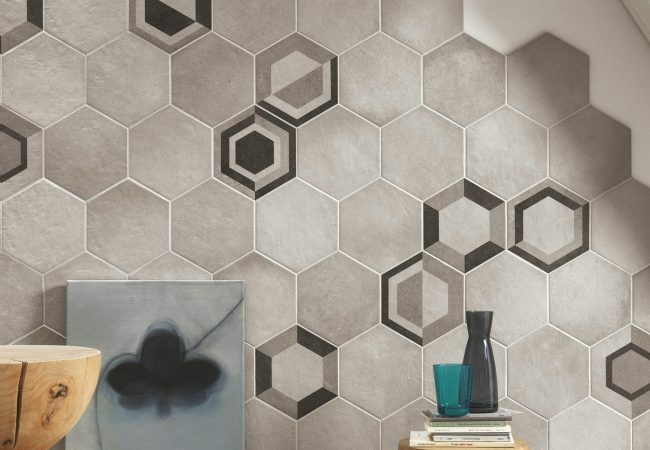 Decorative Tiles Melbourne | Pavé Tile Co.
We stock an extensive range of decorative wall and floor tiles of all shapes and sizes. 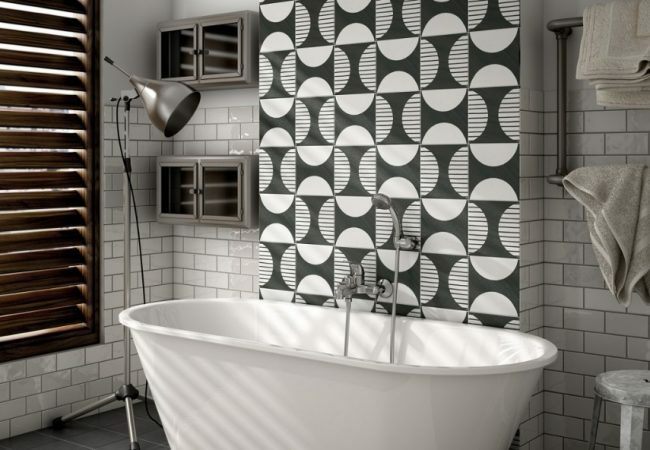 Whether you are after a tile for your kitchen splash back, shower wall or powder room feature, Pavé will have the right decorative tile for you. 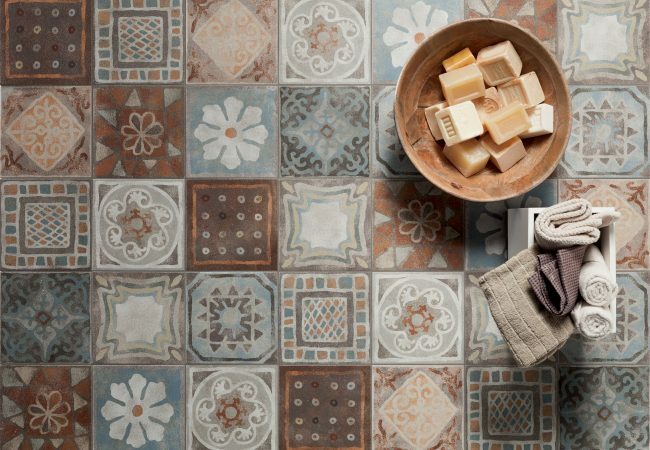 Our decorative tile collection offers changing shapes, colours and texture to create design harmony with ranges inspired by terracotta artisanship, African traditional Zellige and Victorian era inspired pattern tiles. 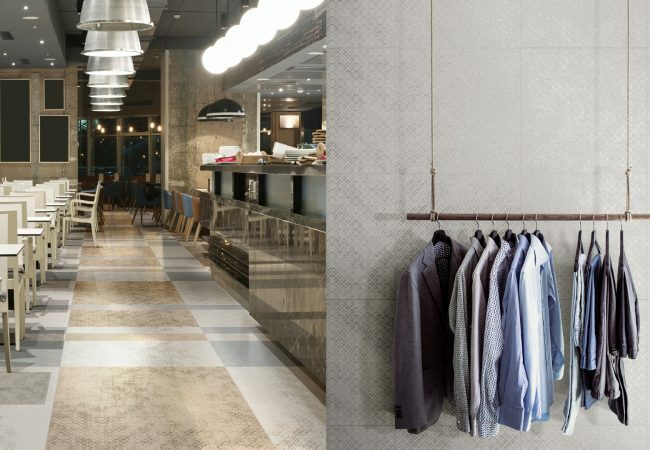 Many of our decorative collections are porcelain, which allows for the application on both floor and wall coverings, with many of them graded for floor application use in commercial spaces. 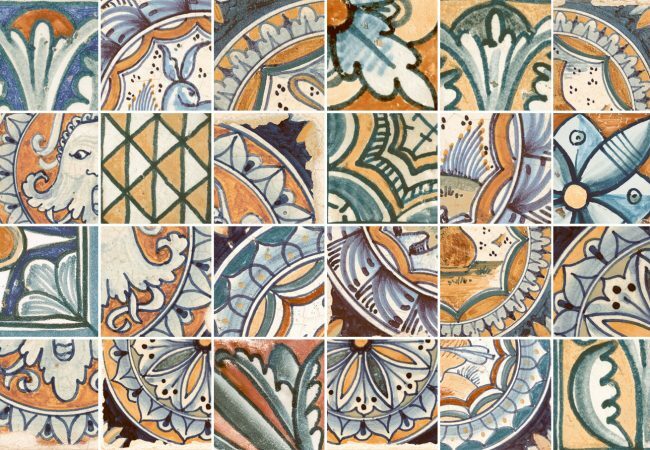 At Pavé we are always adding to our wonderful collection of decorative feature tiles, in particularly sourcing our ranges from Spain and Italy, where the highest level of craftsmanship and design takes place. 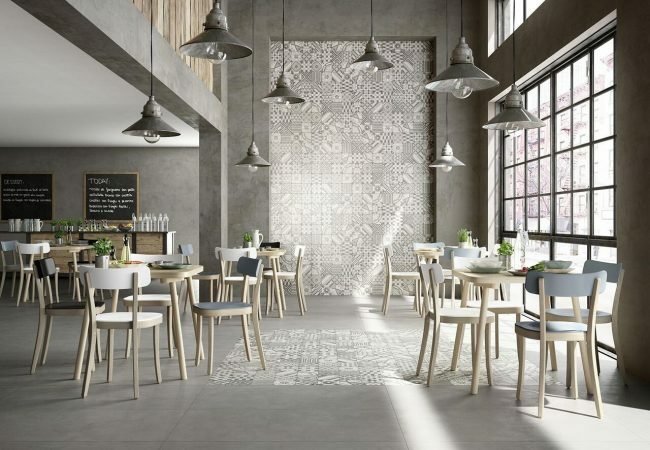 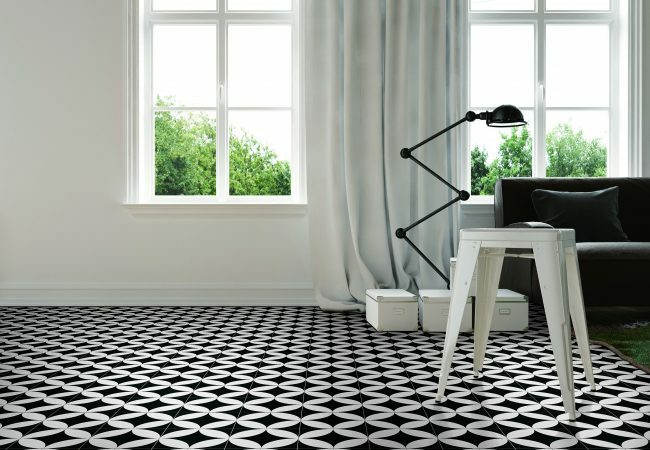 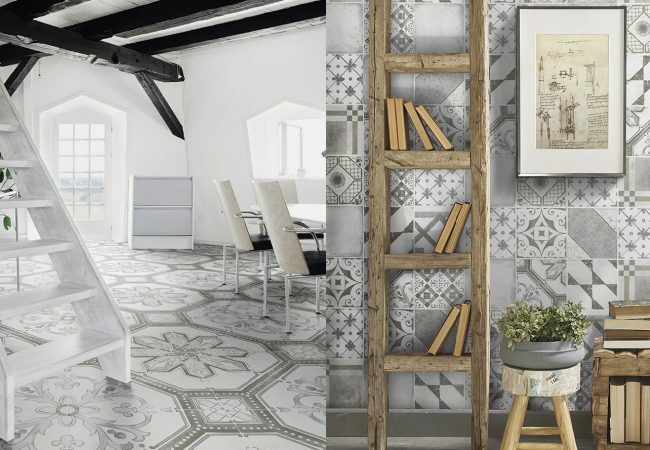 Whether you are looking for pops and bursts of colour, or subtle tones which pack a punch, we have a vast array of tiles that can suit your space.